On July 18, 2018, a fire devastated a Prospect Heights condominium complex, destroying scores of units and displacing dozens of residents. Fourteen of them are our own Wheeling High School students, who now are without basic necessities. 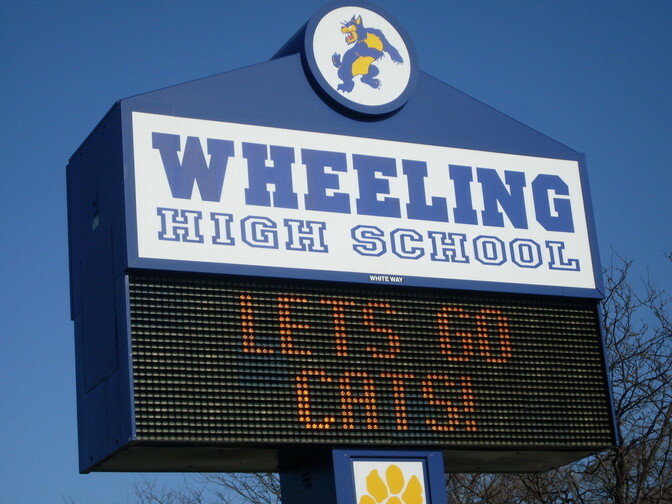 Funds raised here will directly support our Wildcat family, with contributions disbursed through Wheeling High School to assist our impacted students with their greatest needs. That may include backpacks and school supplies, clothing, technology or other specific items as determined by our student services team in close consultation with the families. You can empower these students in a time of great need. Your contribution will allow us to better assist these families -- part of our own family. The Wheeling High School family needs your support! On July 18, 2018, a widespread fire devastated a Prospect Heights condominium complex, destroying scores of units and displacing dozens of residents. Fourteen of them are our own Wheeling students, who now are without basic necessities. Funds raised in this campaign will directly support our Wildcat family, with contributions disbursed through the school to assist impacted students and their families with their greatest needs. That may include backpacks and school supplies, clothing, technology or other specific items as determined by our student services team in close consultation with the families. Your contribution will allow us to better assist the students. Please share via email, Facebook and Twitter to spread the word!